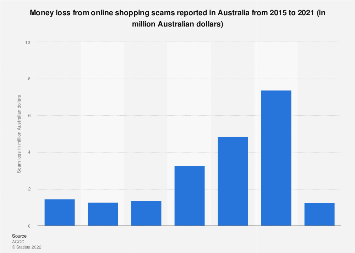 Internet fraud is responsible for more than $100 billion of private and company losses. Be it blackmailing state facilities or scamming someone with an alleged inheritance from a forgotten relative, the tactics of those scammers are pretty diverse. That means almost anyone can prove a target no matter if you are a digital native, a middle-aged corporate employee or a senior. 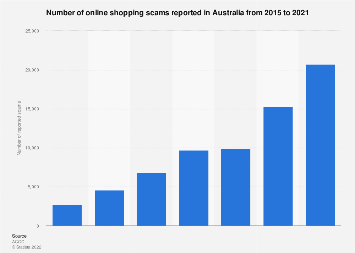 As the Scam Tracker by the Better Business Bureau reports, internet fraud has skyrocketed in recent years with almost 46,000 filed scams in 2017 in the U.S. alone and already more than 30,000 by mid-August of this year. The chart shows internet scams filed in the U.S. with the BBB Scam Tracker.